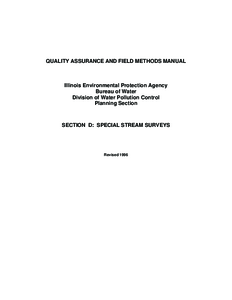 Description: Illinois EPA uses its Quality System to manage the quality of its environmental data collection, generation, and use. The primary goal of the Quality System is to ensure that our environmental data are of sufficient quantity and quality to support the data's intended use. 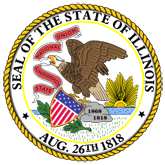 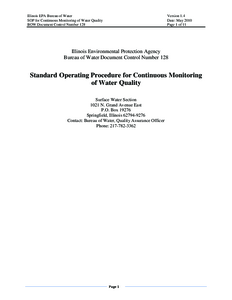 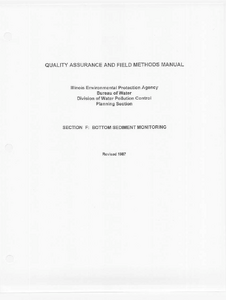 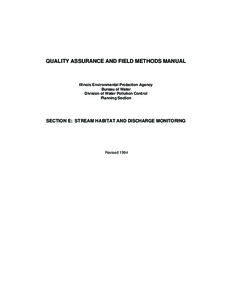 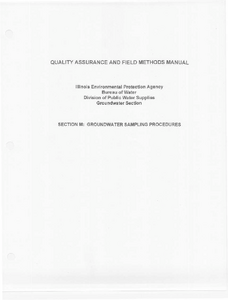 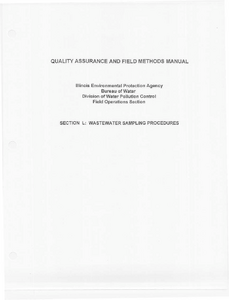 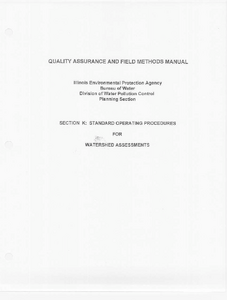 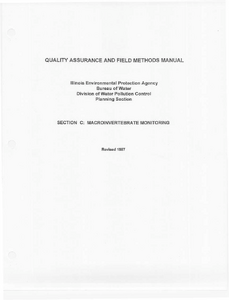 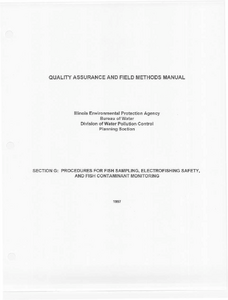 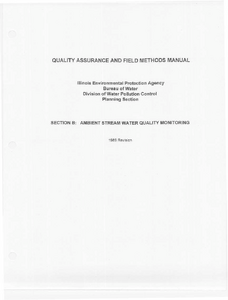 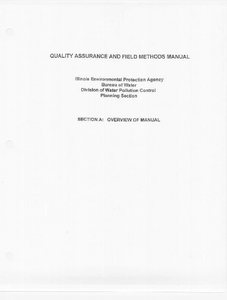 Under the Illinois EPA Quality System, bureaus and programs are required to develop and implement supporting quality systems and documentation such as Quality Assurance Project Plans (QAPPs) and Standard Operating Procedures (SOPs). 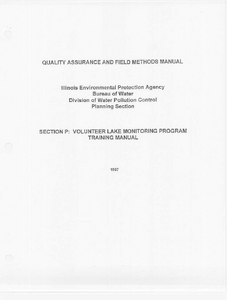 Similar requirements also may apply to contractors, grantees, and other recipients of financial assistance from Illinois EPA.